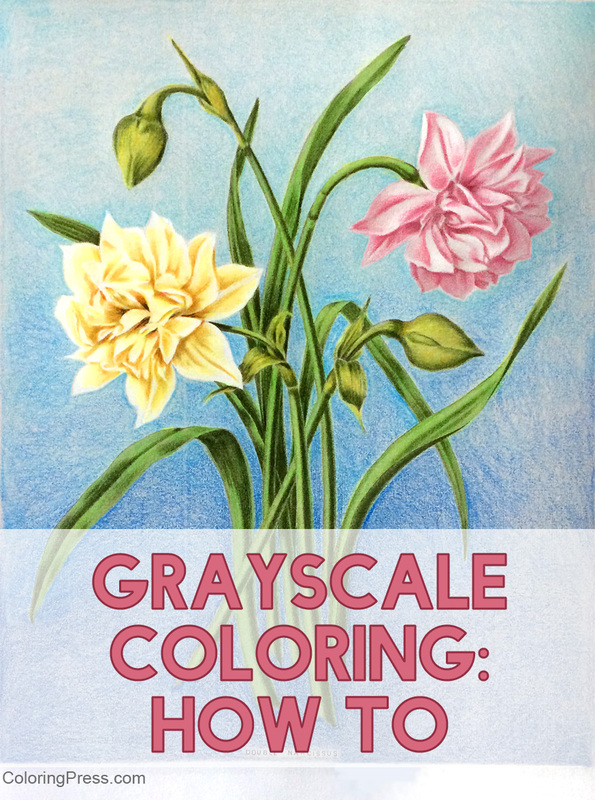 My newest grayscale book is published! 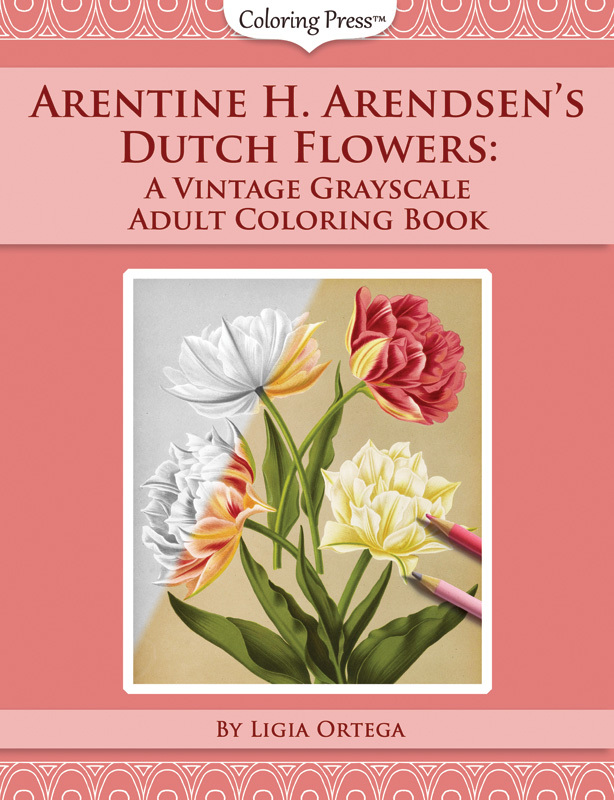 Arentine H. Arendsen’s Dutch Flowers is volume 4 of my Vintage Grayscale coloring book series. 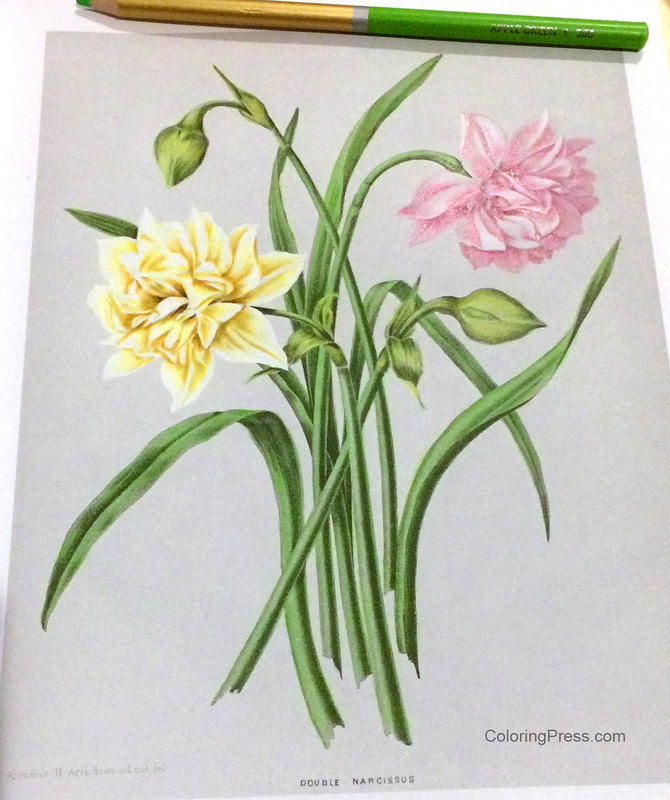 This book has 39 beautiful vintage images from Dutch illustrator Arentine Arendsen. 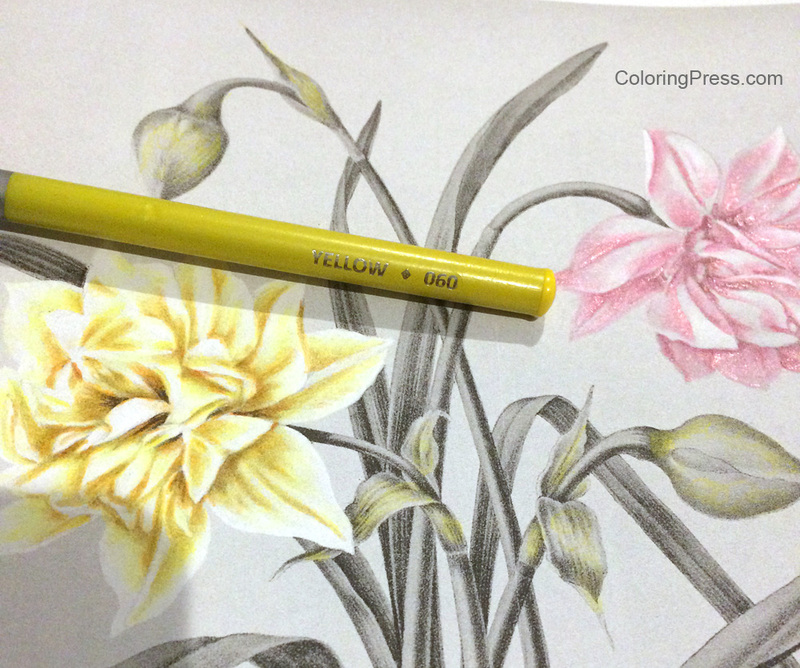 These images have been carefully restored then made into special grayscale images made specifically for coloring. 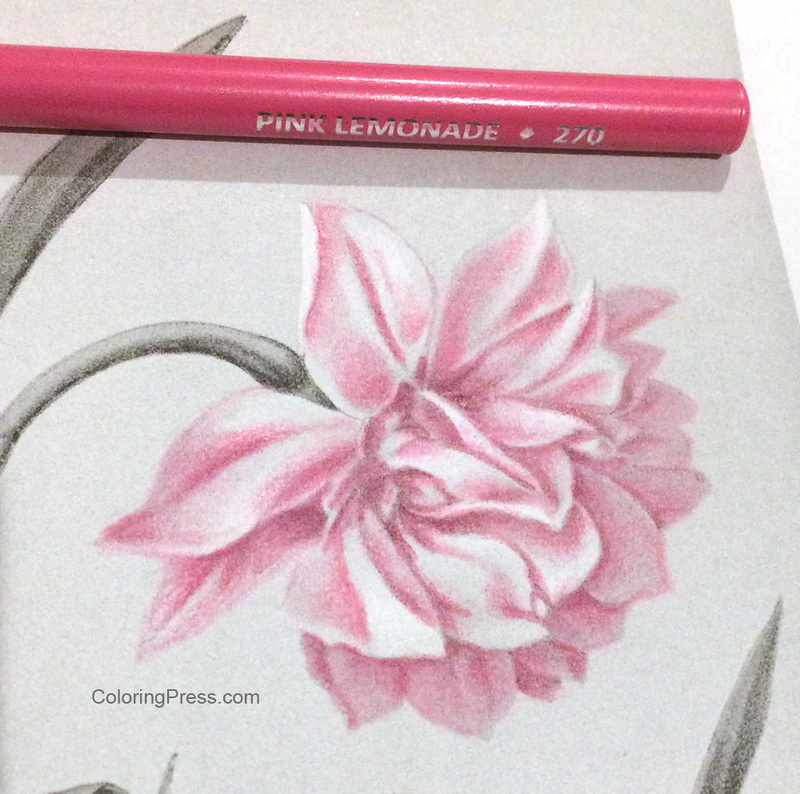 Learn more about how I make my grayscale books. 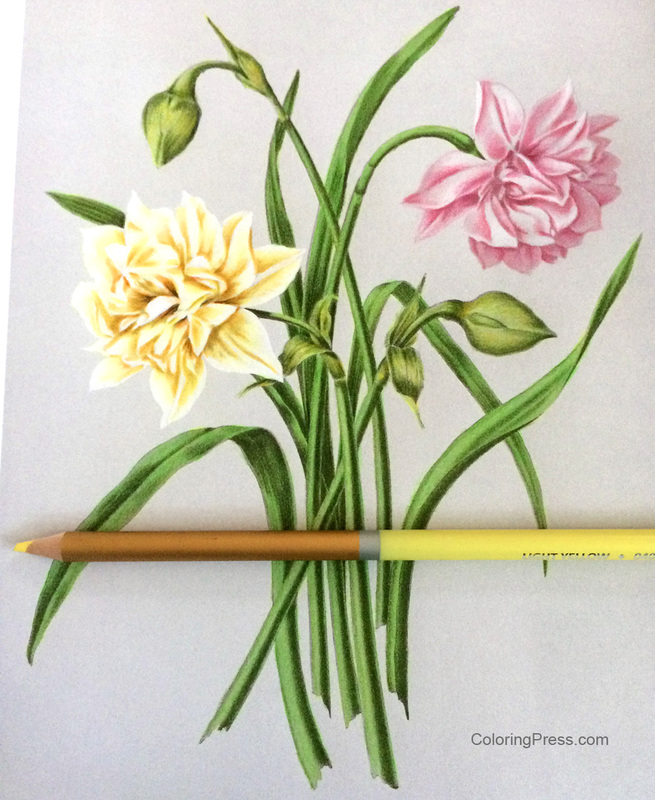 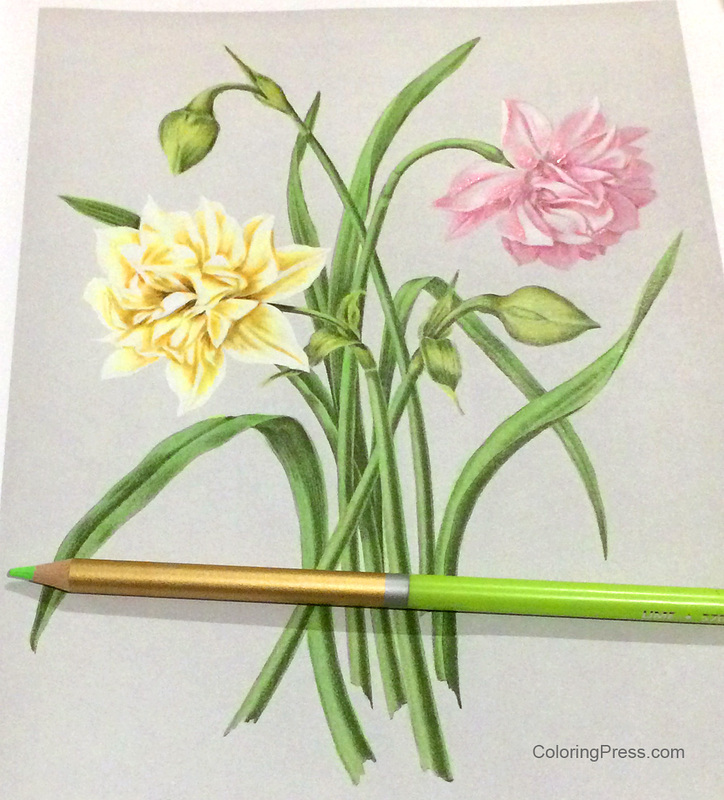 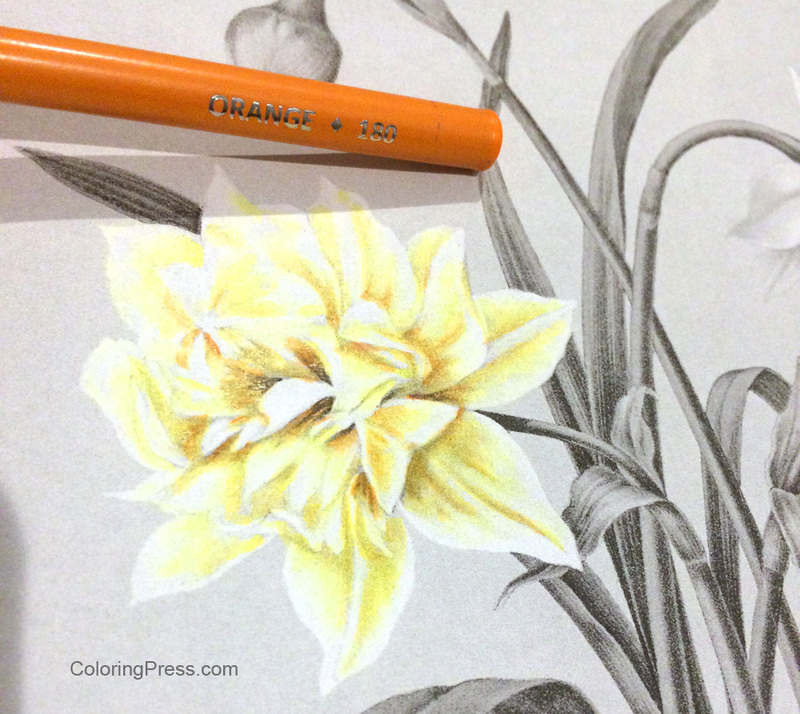 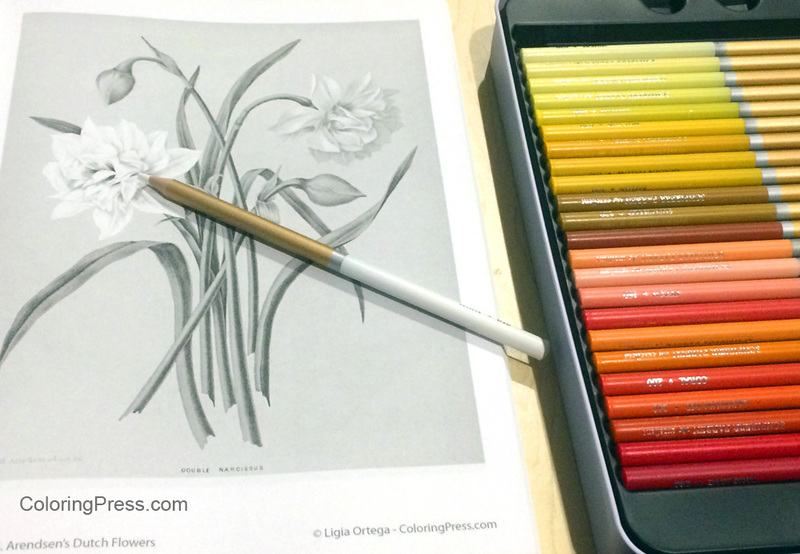 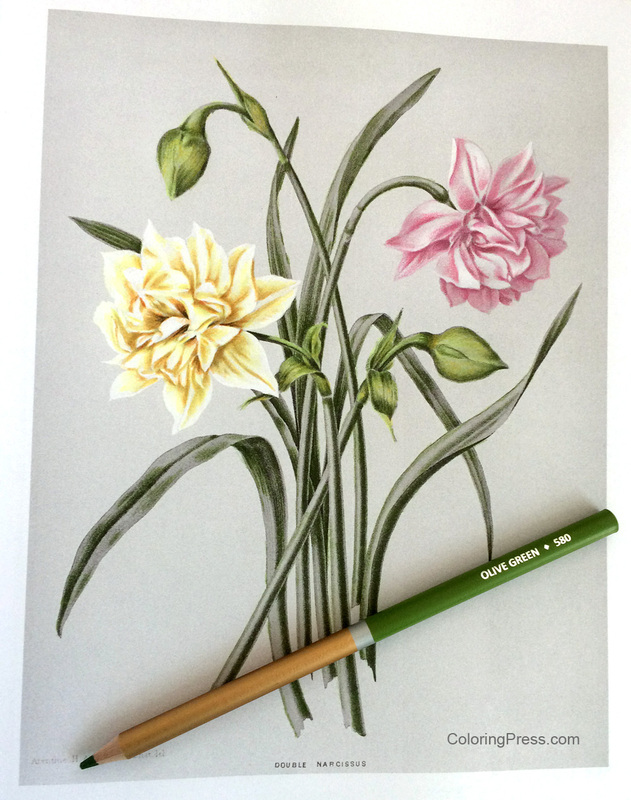 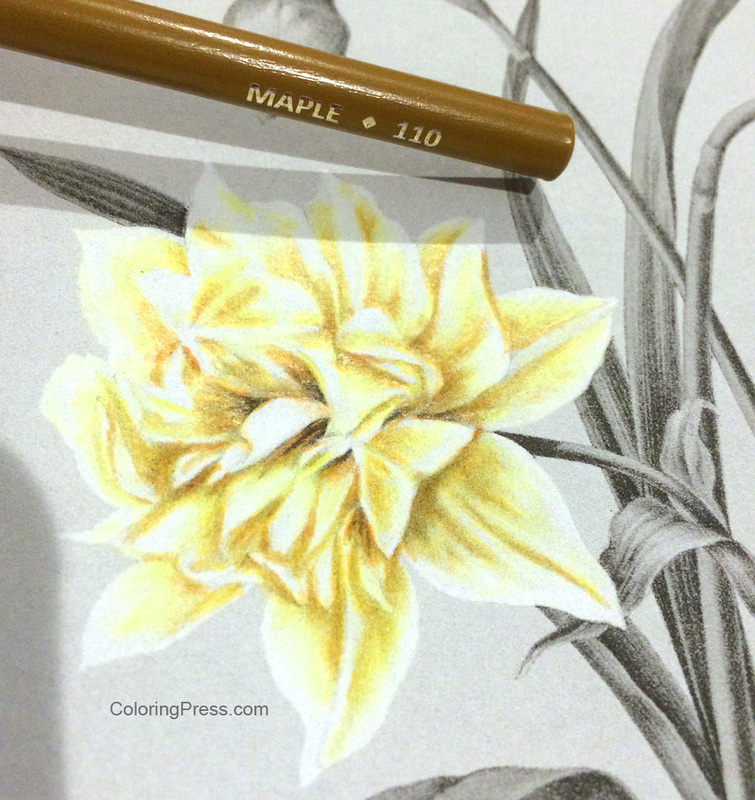 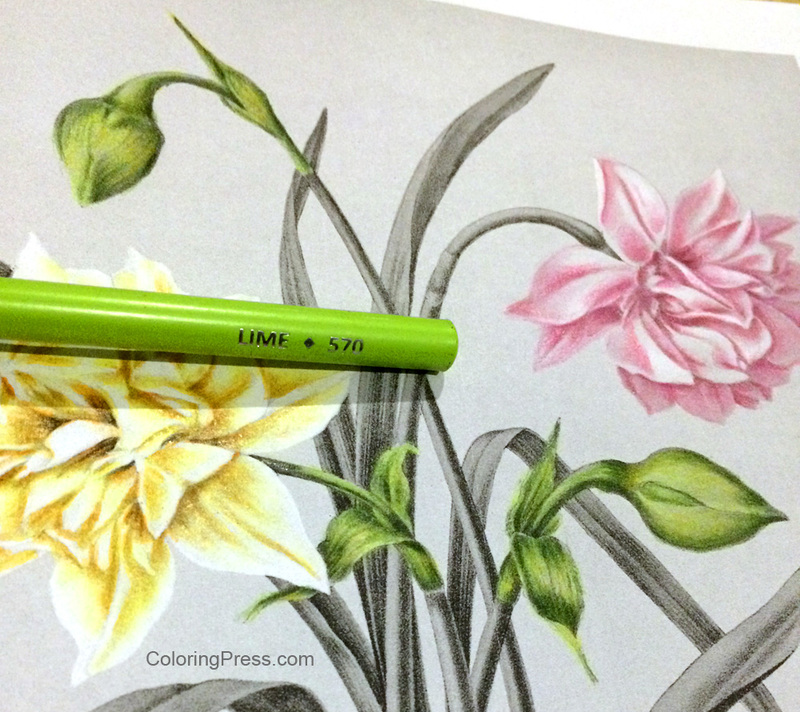 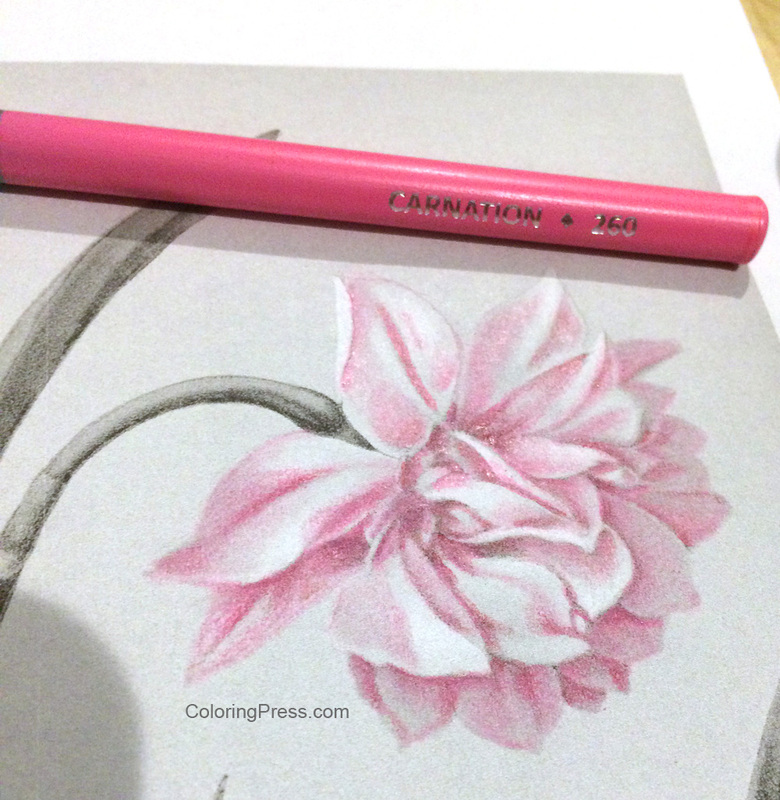 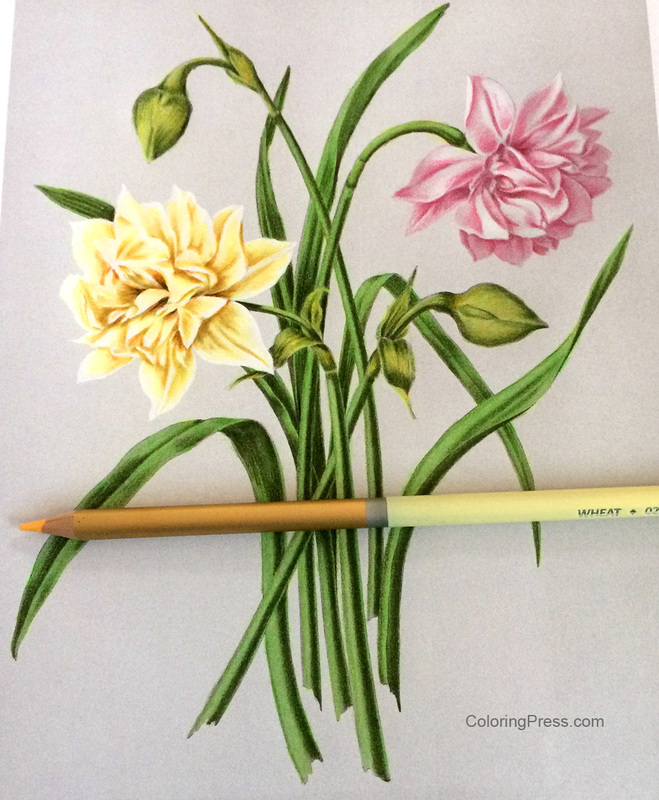 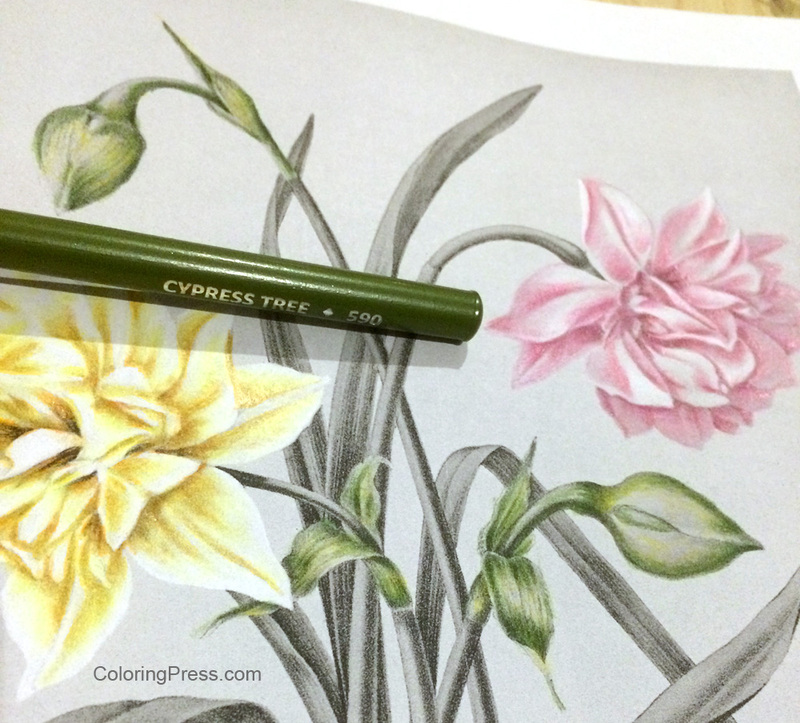 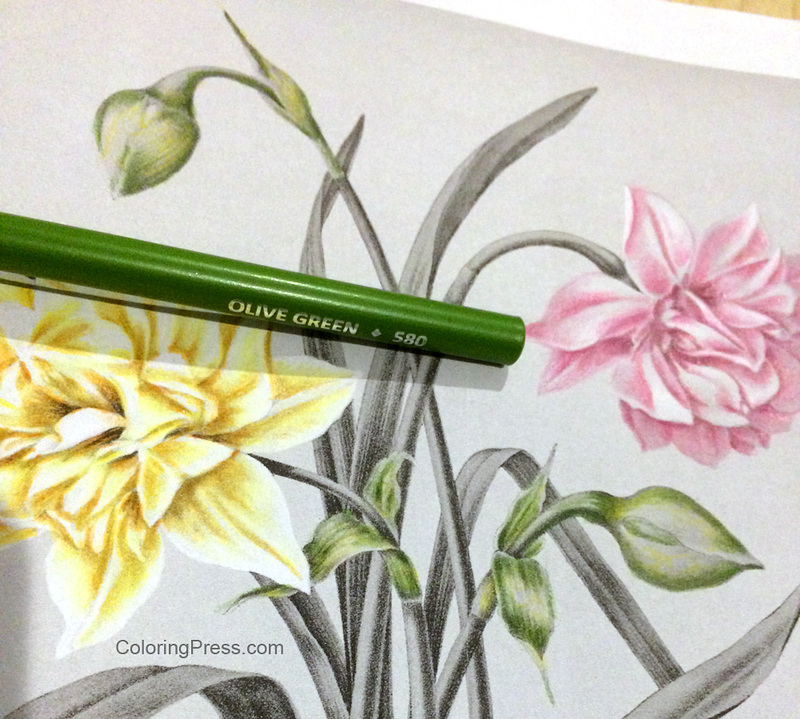 The book is filled with delicate, detailed botanical illustrations for your coloring pleasure. 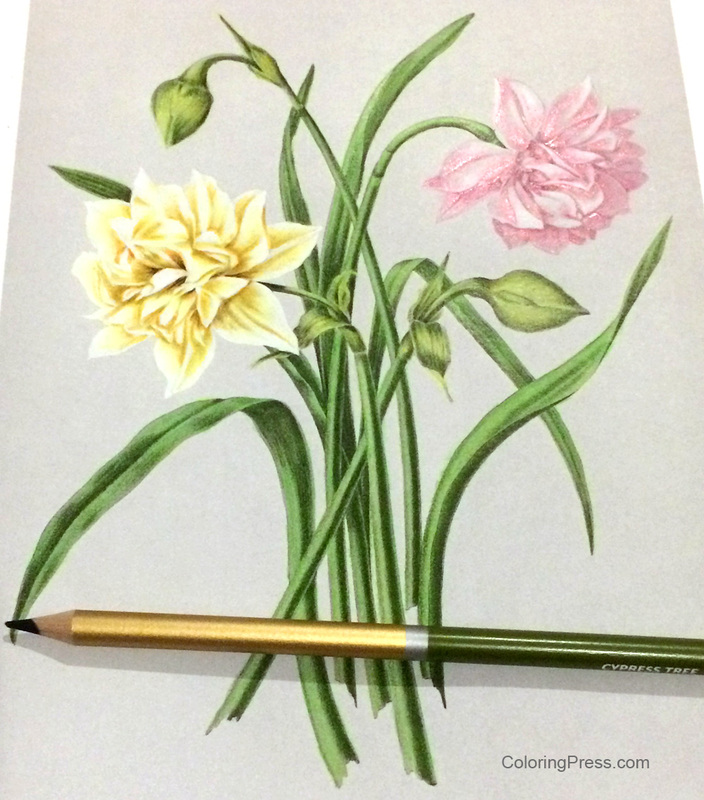 -The finished pages should be beautiful and would make a lovely display in groups of four or six framed in a study or foyer. 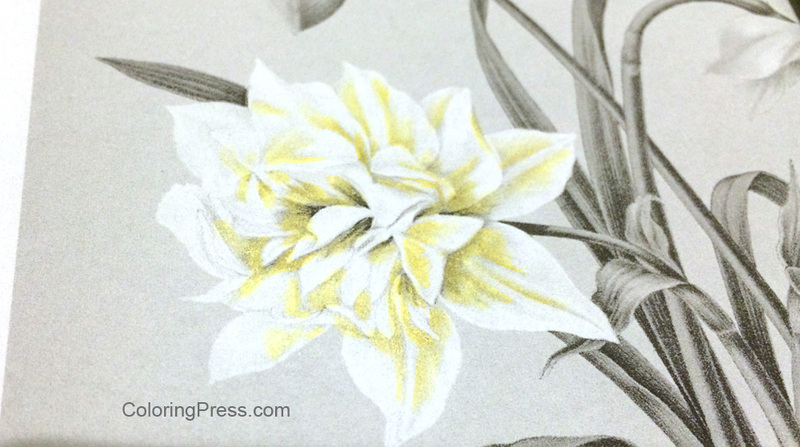 -There are some thumbnails below showing some of the images in the book. 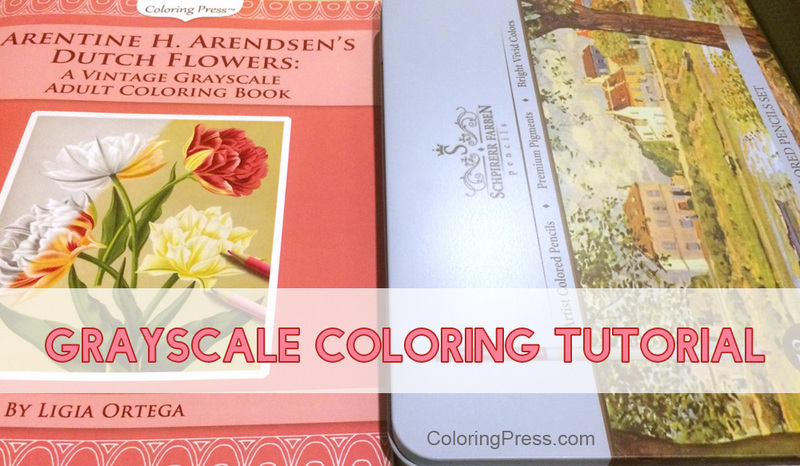 These images should be simpler than my first two grayscale books. 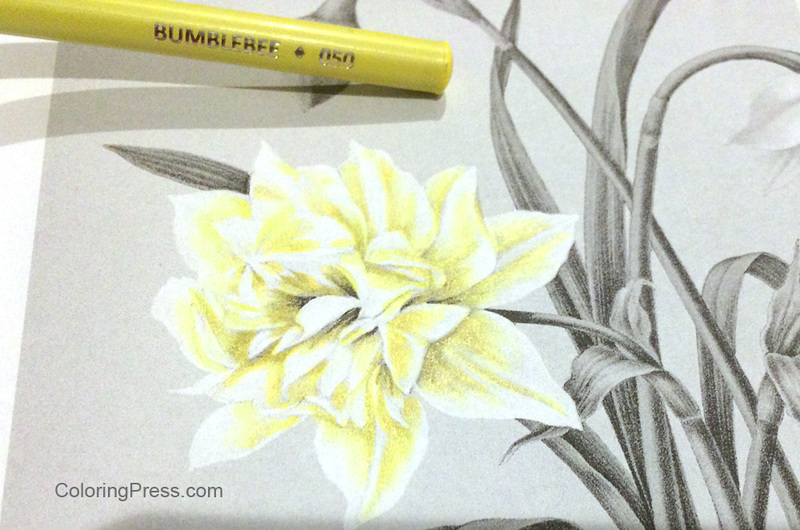 I hope this helps make electronic downloads more available and a better value for everyone! 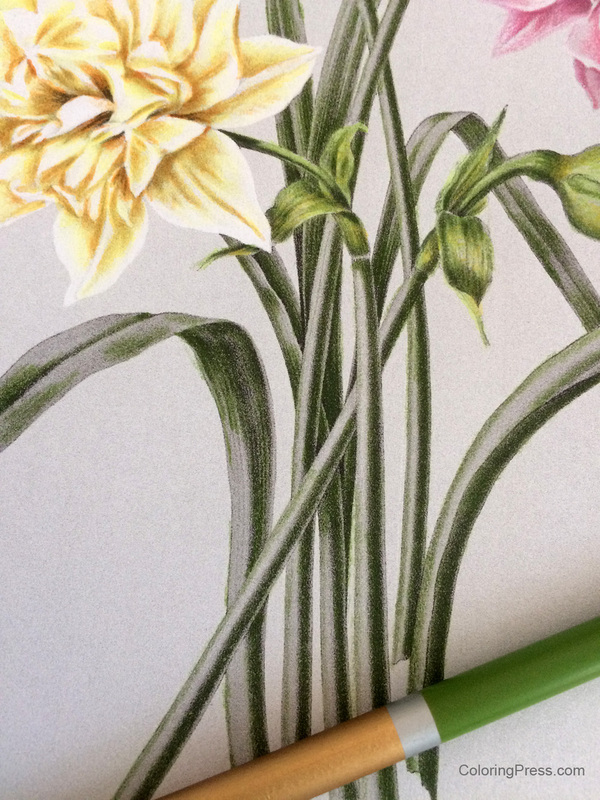 I’d love to hear any feedback you have! 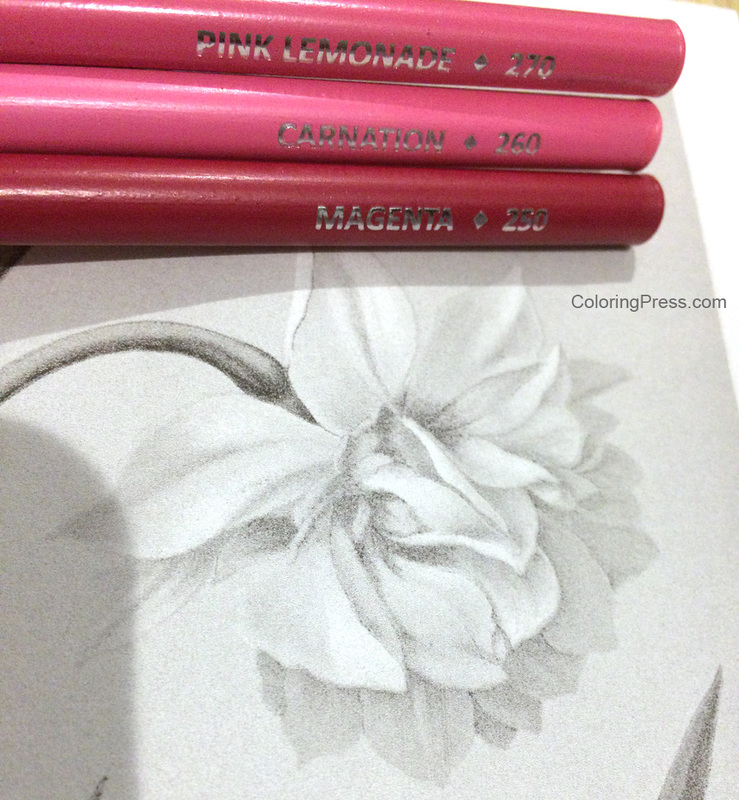 My newest grayscale book is now available for purchase! 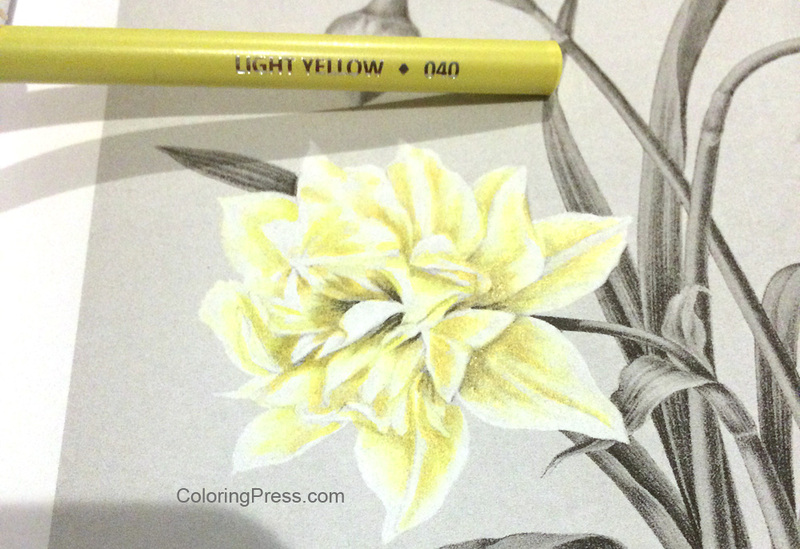 Bevalet’s Hummingbirds and Flowers is volume 3 of my Vintage Grayscale coloring book series. 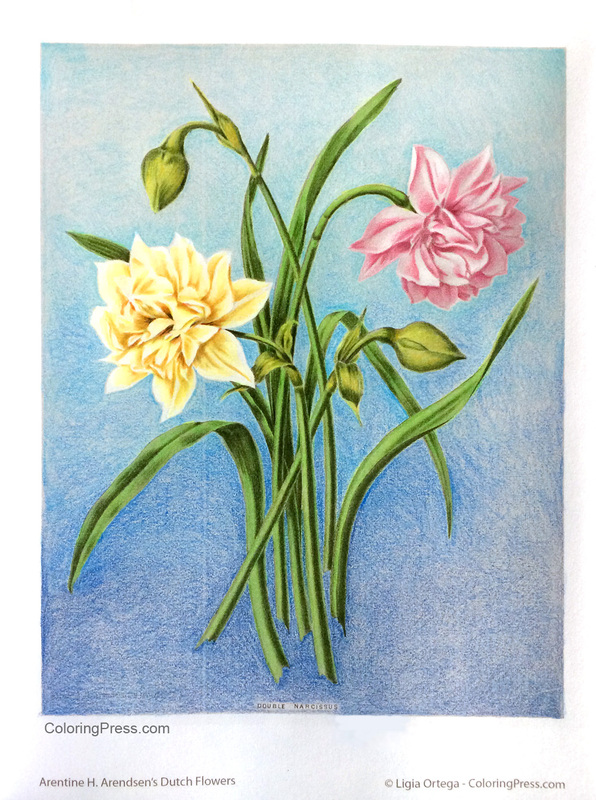 This book has 37 beautiful vintage images from vintage French illustrator Bevalet. 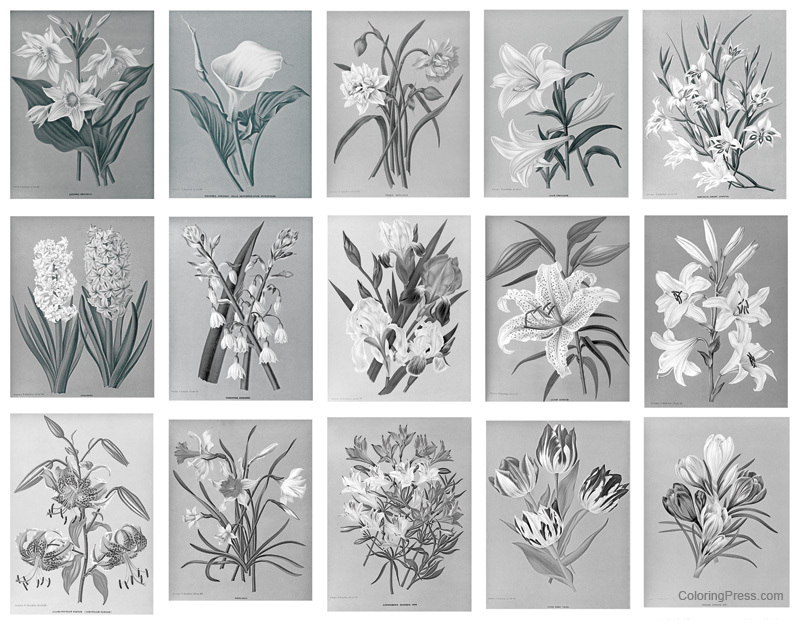 These images have been carefully restored then made into special grayscale images made specifically for coloring. 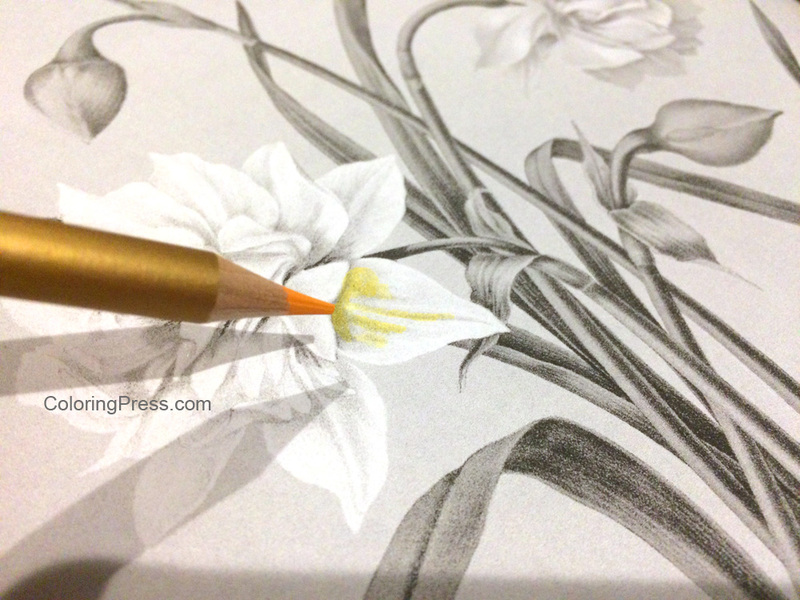 Learn more about how I make my grayscale books. 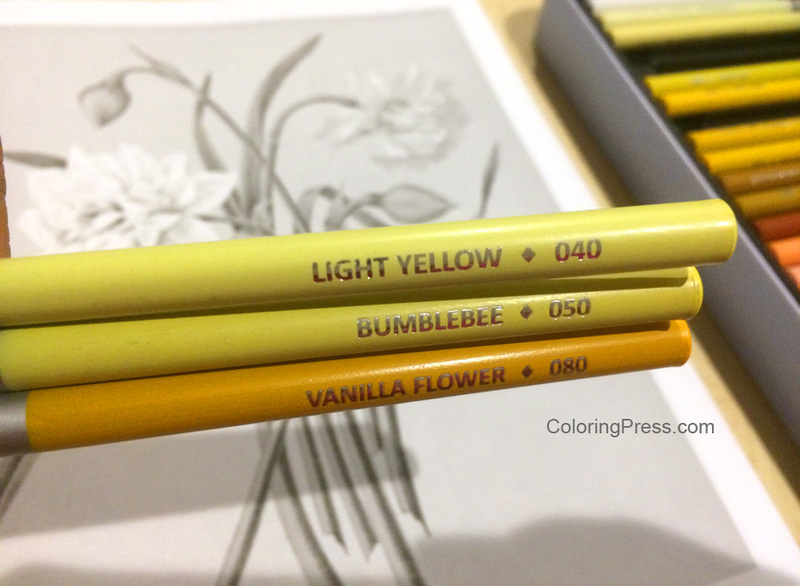 The book is filled with delicate, detailed hummingbirds and botanicals for your coloring pleasure. 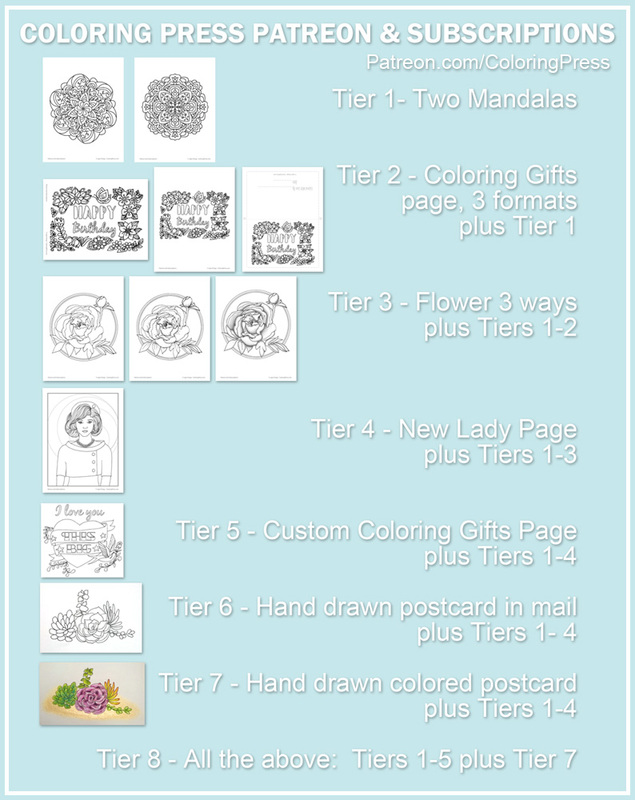 -There are some thumbnails below showing some of the pages in the book. 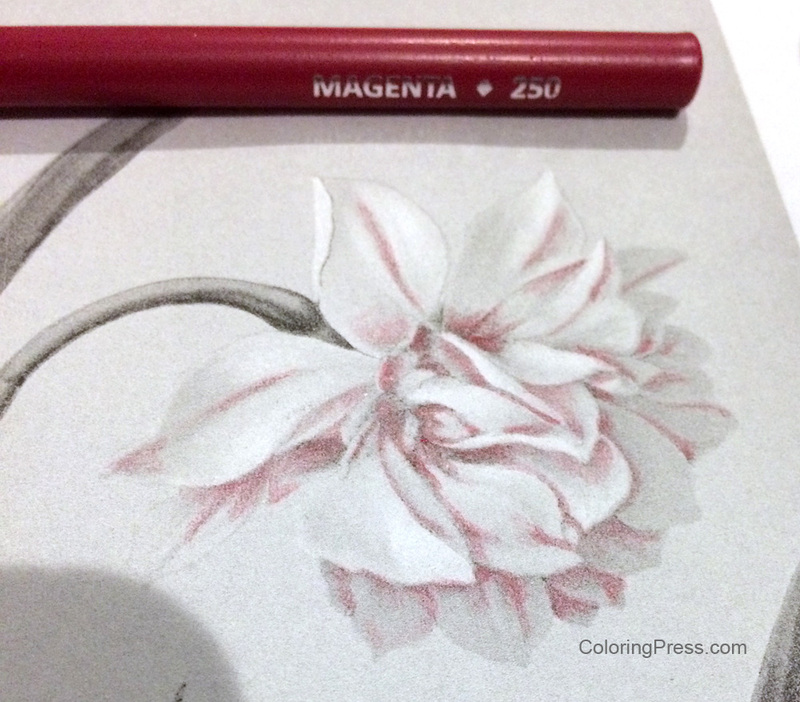 These images should be a little simpler than my first two grayscale books.